A world traveler has to keep track of countless details while on the move. Believe it or not, that’s just the international airport we’re talking about. In fact, a vacation of a lifetime can be far more trouble-free and fun than trying to navigate the challenges of international travel. 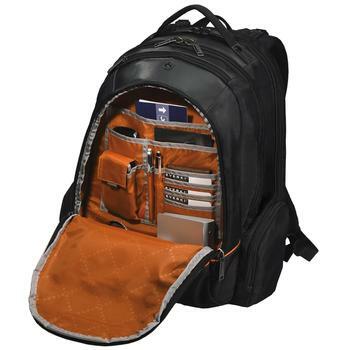 Like a superheros utility belt, we can mitigate many of these obstacles by purchasing a backpack designed for getting through checkpoints and all the infamous little niggles of airport security. It’s a safety-conscious world we live in today, but the Everki Flight Checkpoint Friendly Laptop Backpack has the smarts to keep you moving through bustling airports thanks to features that follow rigorous TSA guidelines. A checkpoint friendly backpack review would barely be worth consideration if it didn’t start by underlining important features. 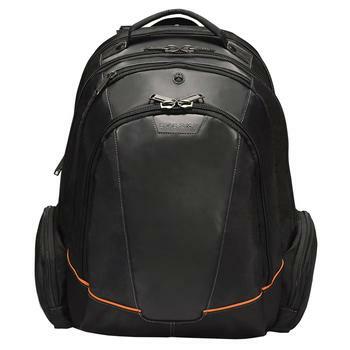 Ease of access is likely the top feature in considering any backpack designed for security checks, and this model from Everki doesn’t disappoint. 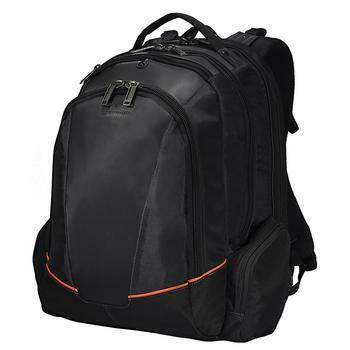 The addition of the word friendly to the label of the backpack comes from its advantageous design, at least from the perspective of TSA officials, where the compartment holding the laptop can open to 180º for complete inspection. Anyone who has been subjected to the checkpoint experience knows that a laptop is regularly removed from backpacks and carry-on luggage. Thanks to this fully unfolding design, the Everki bacpack, possibly a contender for best checkpoint friendly backpack out there, can fly through checks without the laptop being hauled out of the backpack. It seems minor but something that turns into a sizable advantage when you are trying to juggle itineraries, tickets, and a passport. I’d be remiss in this review if I didn’t mention the protective features Everki has integrated into the backpack. I realize laptops are an expensive investment, some of my less expensive models have been portable by definition, but they were never designed for the rigors of international travel. Regardless, a laptop is a delicate piece of electronics, often expensive, and it needs protection. The Everki Flight Checkpoint Friendly Laptop Backpack meets this important requirement by including thick cushioning and padding, though the padding at the bottom of the backpack seemed a little thin. 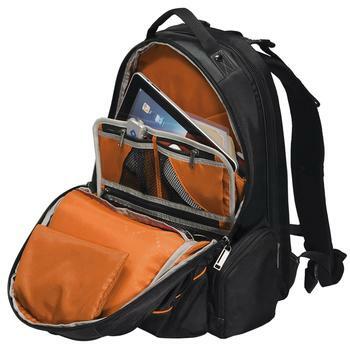 If a backpack with the best laptop protection is what you are looking for, be sure to check our recommendation for the best laptop backpacks. 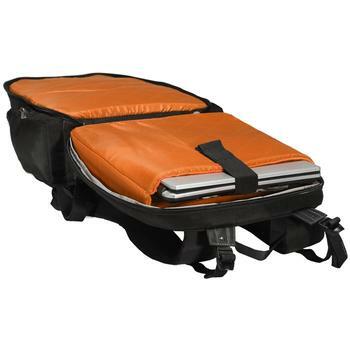 Accommodating laptops of around 16-inches and smaller, the fabrication of the backpack is solid in its construction, giving me the confidence to place sensitive electronics in one of the many available pockets. Incidentally, the bright orange interior may look a little gaudy, but it’s highly practical when fumbling for a small item, acting almost as an internal illumination. 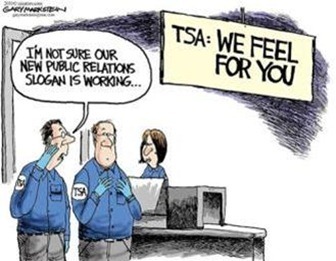 I feel pretty sure I’d find any tickets or items I was asked for by the charming TSA official who’d been on duty all day long and was looking at me with impatience. 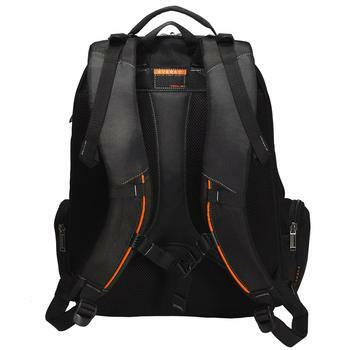 The black design of the backpack has a stylish orange stripe to make it stand out, is equipped with a carrying handle and shoulder-straps. It’s spacious, built to easily carry my laptop, a change of clothes, and all of my important documents as well as my new iPad, tightly stored away in a dedicated tablet pocket. 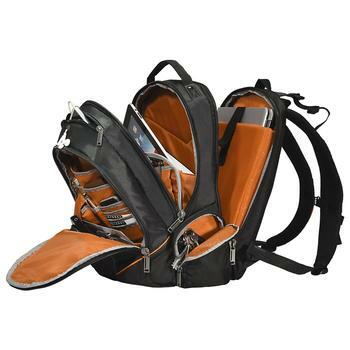 Rugged zippers open with ease, and, when finally clear of the checkpoint, I can shrug the backpack on and depend on the 5-point balance strap system and a series of straps to keep everything in place. 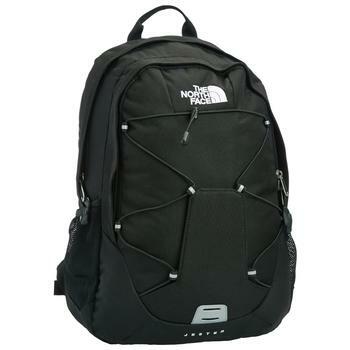 In many backpack reviews discussing this travel pack, most who have purchased and used this particular backpack have nothing but praises about its design. Little extras like a water bottle pocket and adjustable straps make me feel as if the design takes account of tired travelers. Now that you have seen the ins and outs of Everki flight checkpoint-friendly laptop backpack, it is your turn to make the call. Compared to the likes of Samsonite Xenon X2, this travel pack might not boast the kind of brand power that puts any Samsonite product at an advantage to their competitors. But if you are looking for the best backpack to ease the hassle at the TSA checkpoint and yet one that is stylishly designed, I think I’d rather put my bet on the Everki. 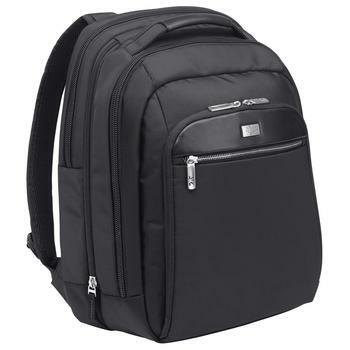 Case Logic CLBS-116: The Best Budget TSA-friendly Laptop Backpack North Face Jester Backpack: Designed for Everyone Samsonite Xenon 2 Promises TSA Checkpoint-Friendly Experience. Does it Deliver?